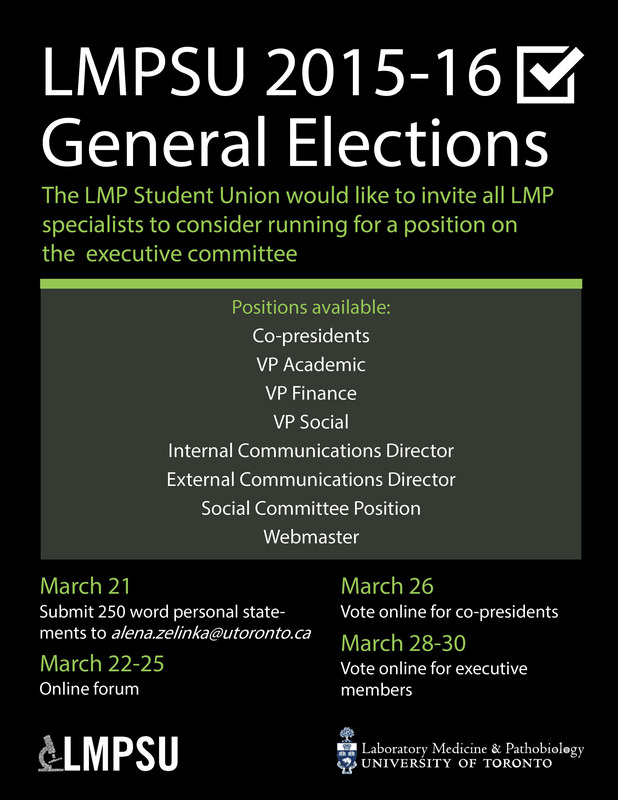 Now that the 2014-2015 academic year is coming to a close, we will be hosting general elections for the next generation of LMPSU executive members. Come join the forum on our facebook event page! There you will find all candidates’ personal statements and their responses to your questions. This year we’ve got a lot of qualified candidates and tough competition. Make sure to exercise your right to vote on March 26 and March 28-30!